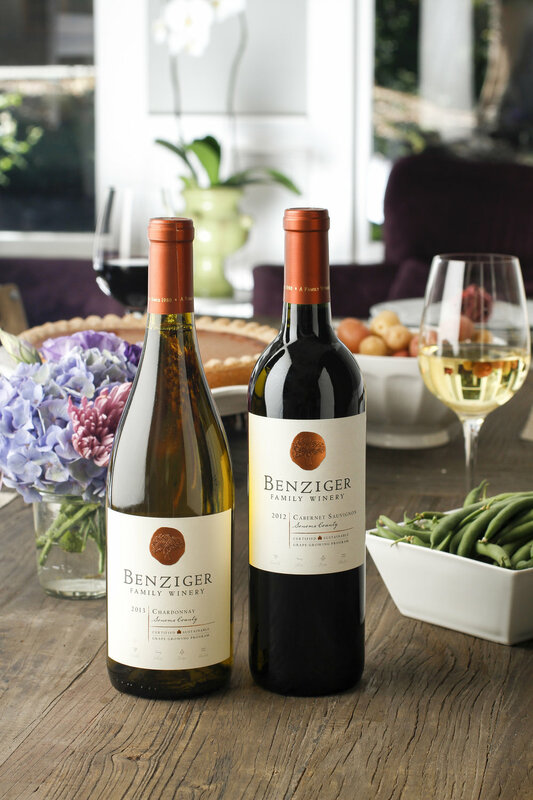 The beautiful Benziger Family Winery was founded over 30 years ago when members of the family introduced a new light into the world of wine, making green farming mainstream. They value three things: family, wonderful wine, and a healthy vineyard. You cannot visit the winery without indulging in all those values. From their warming staff, to memorable wines and beautiful landscape, Benziger tops the charts when it comes to Sonoma Valley destinations. Working with people who cherish the same things we do is a blessing, that is why we love having Benziger as one of our Clients. They make the job feel less like work and more like a fun and rewarding hobby.  We have had the honor of working closely with their marketing and design departments on product and on location photography, wine club newsletters, and even their annual holiday catalog.. Designing newsletters has always been a secret favorite of ours because we get to step away from some of our normal projects and bring a little more creativeness to the Design. Whether that be experimenting with different colors, layouts, shapes and fonts; do not get me wrong we do that with other projects as well, but newsletters always bring a little extra fun and challenge to us. 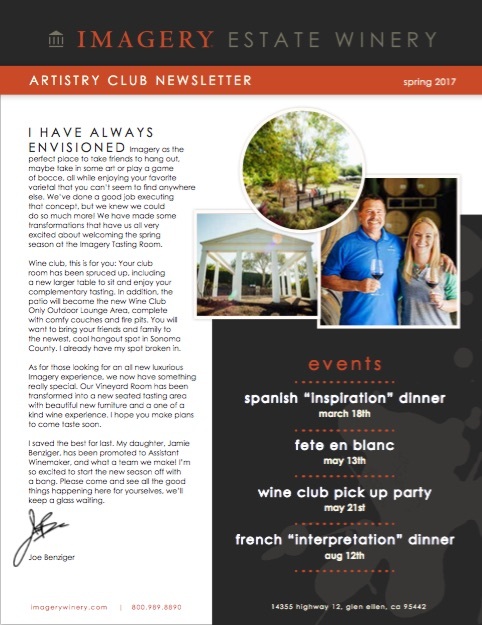 This spring we even got to dive into designing newsletters for the sister winery, Imagery. The Design for Imagery took a more modern approach which was refreshing. See the finished product below! 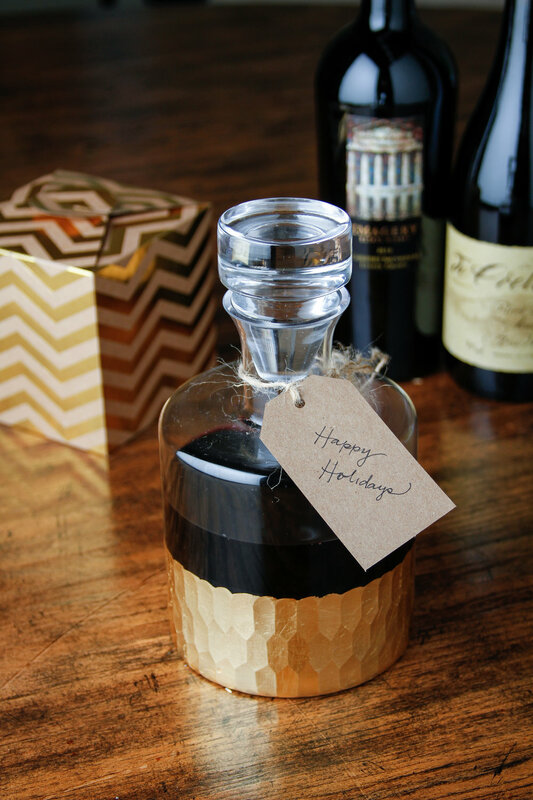 Not only did we design the newsletters for Imagery and Benziger this spring, we also got the chance to do the Photography for the annual Annual Holiday Catalog as well, which expanded on the newsletter design elements and provided something special for members to enjoy when they open their delicious box of wines. Of course you cannot have Design without Photography! We are lucky to have Benziger utilize us for Photography as well. We love visiting the winery itself and it is way more fun doing a photoshoot on location than in the studio. The last two years we shot on location for their holiday catalogs and even for a Food & Wine Magazine. Every chance we get we love going out to the winery because the people are great, the wines are spectacular and the landscape is breathtaking.